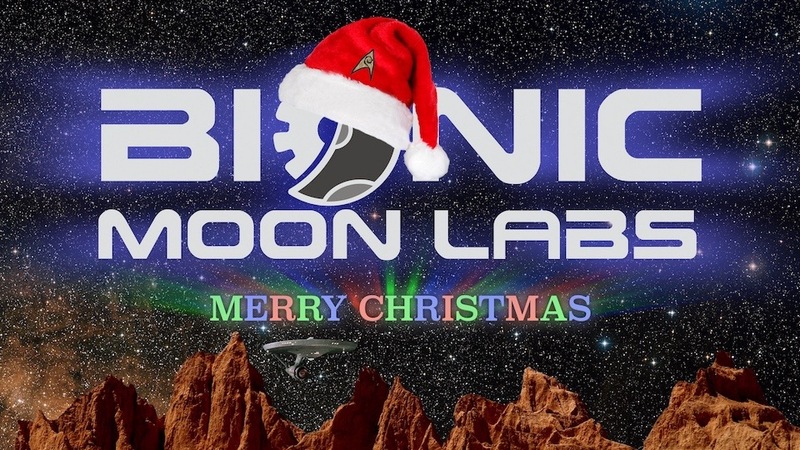 Welcome to Bionic Moon Labs! 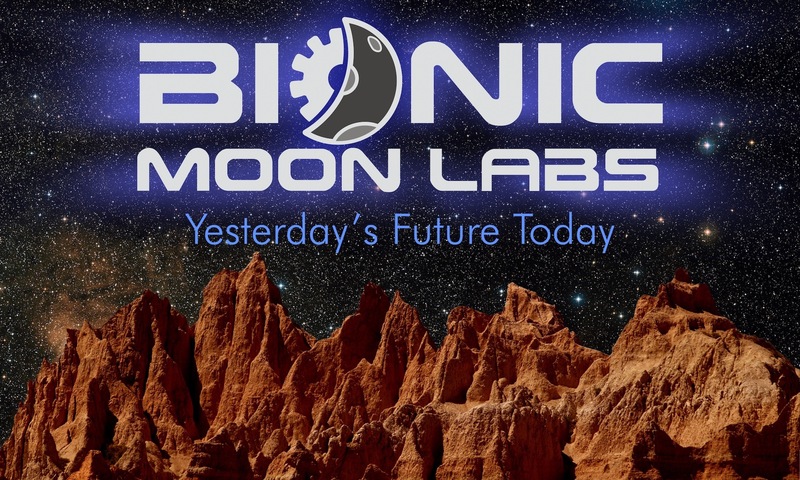 Creating this website has been a learning experience for our robots. They are more comfortable speaking the binary language of moisture vaporators than authoring websites. Social media is another area our robots are woefully inexperienced with and they will be conducting many experiments in the coming months. As you will see, there isn’t much here yet… BUT we have many updates in the queue and have much planned for 2017. Our focus will be posting our existing items first, then moving on to new items that have been on our project list for years. We do hope you’ll bear with us as we explore and grow. As always, if you have suggestions, please send us a note using our Contact Page. The Skynet Funding Bill passed.